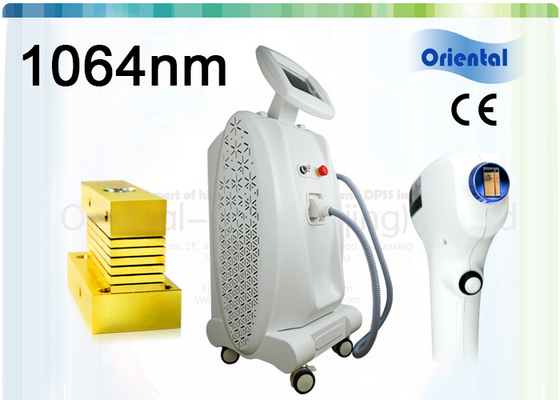 1064 diode laser especially design for tanned skin people, and it has many functions, like hair removal, wrinkle removal, skin rejuvenation. Cooperated with two pieces of TEC skin cooling technology ensures the treatment safety. 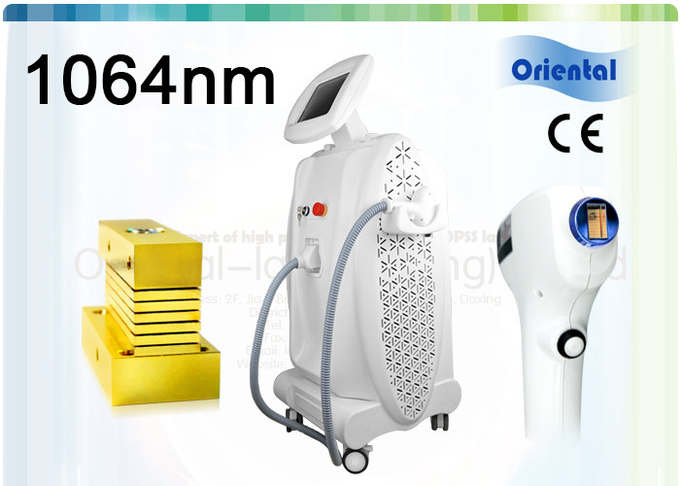 1064nm diode laser can have good effect on the follicle cell, so that stop it grows, at same time it has good effect on skin, so the skin can become more smooth and bright. 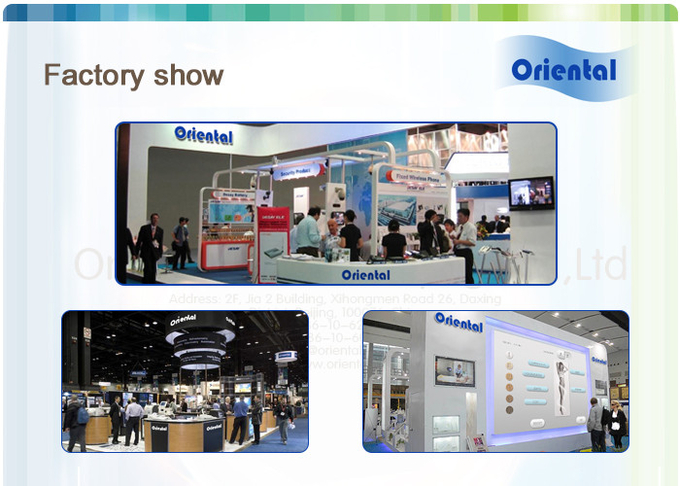 1)Oriental-laser is been specialized in producting various medical and beauty equipment for more than 10 years. 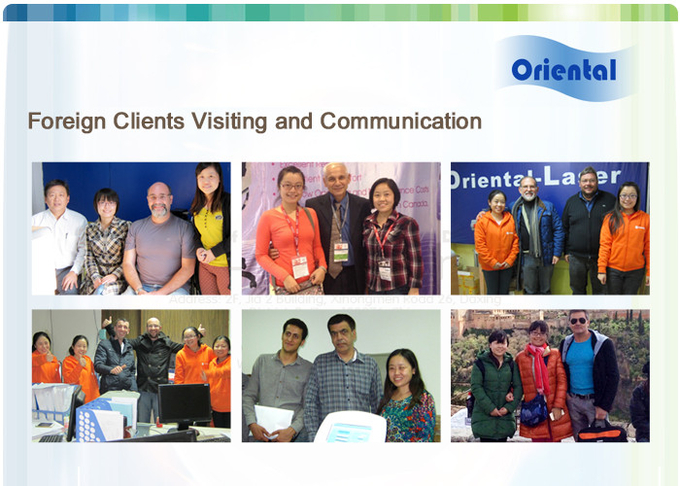 2) The professional and innocative engineers are the pioneers of optoelectronics in China. 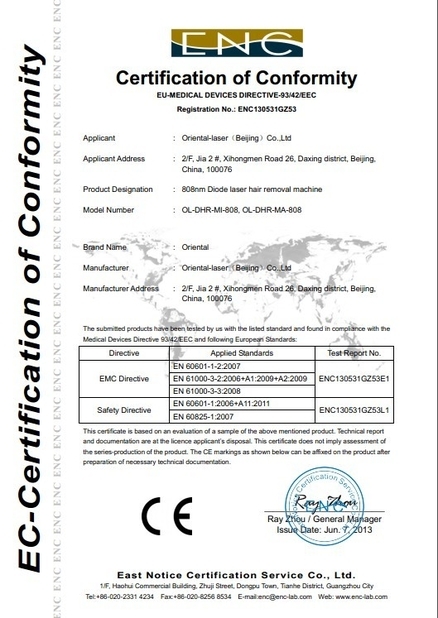 3) ISO provided quality control and test system, each machine is in the best quality control. 4) CE proved machines, the key for you to legally use and resell the machine. 5) 1 years warranty and technology support forever, and Lifetime maintenance. 6) No middleman, no extra charge. 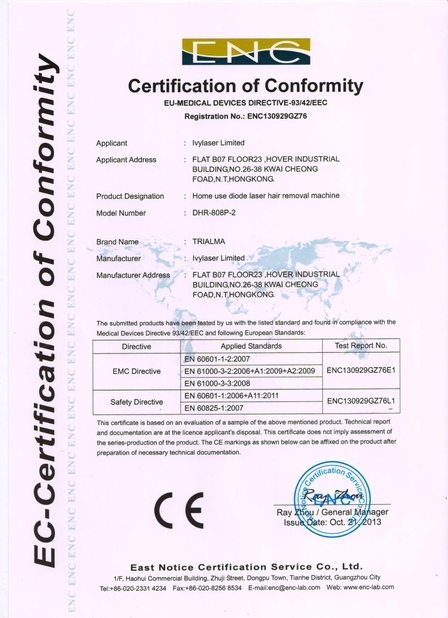 7) As R&D center and manufacturer, we would like to try our best to fulfill all your demands and requirement. 8) OEM and ODM service available for system languages, Logo printing, outlooks, etc.